Contact > Does Everyone Know Your Business? Does Everyone Know Your Business? Tell us what is happening with you. 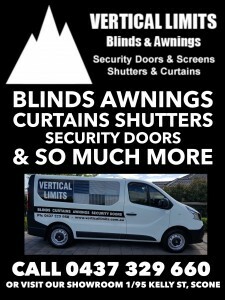 We can make sure everyone knows your business! 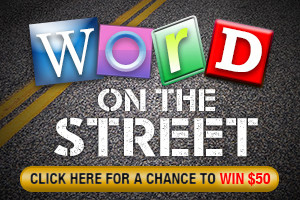 a Facebook page with a reach of more than 20,000 per week. 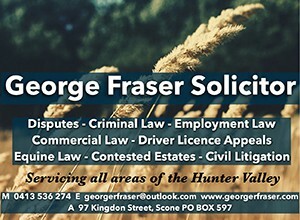 While our target audience is Scone and the Upper Hunter, we also have a strong audience in Muswellbrook and Singleton. 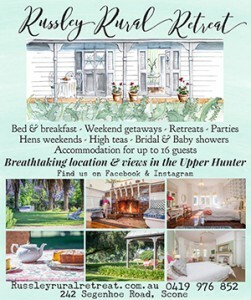 The top 10 audience areas outside the Upper Hunter include: Sydney, Brisbane Central Coast, Newcastle, Melbourne, Perth, Wollongong, Tamworth and Canberra. 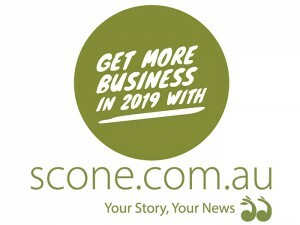 scone.com.au is 100% locally owned and operated. If you want more people to know your business tell us: 0423 524 973.